MOSCOW, February 8. /TASS/. 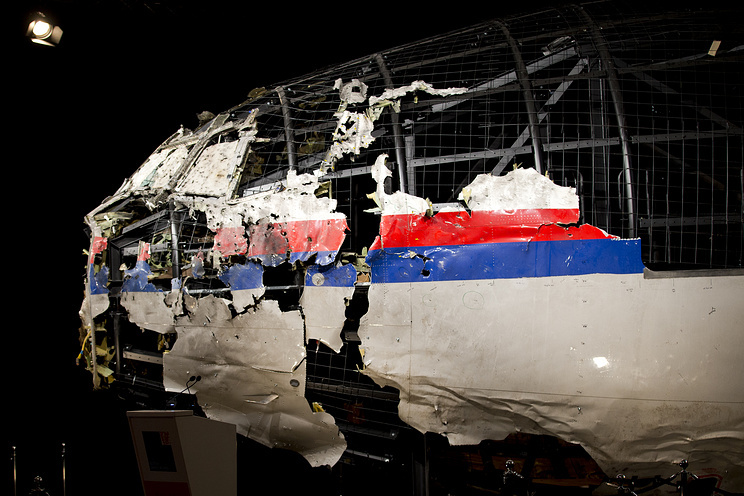 The dialogue on the MH17 crash between Russia and the Netherlands has never stopped, and Moscow is ready to continue contacts, Russian Deputy Foreign Minister Alexander Grushko told reporters on Friday. "Our dialogue has not interrupted, including at the political level," he said, when asked about the possibility of contacts at the state level. "We raise these issues and are ready for a conversation. Proceeding from the premise that our dialogue will continue, [we will] raise such issues as Kiev’s failure to provide primary data to investigators in the Netherlands." "The issue at hand should also be Ukraine’s responsibility, which did not close its airspace, and all other aspects related to the fact that the Netherland did not take into account the information, which we provided to it in The Hague as part of our legal cooperation," the diplomat stressed. The RTL TV channel earlier reported citing the Dutch Foreign Ministry that The Hague hoped it would be possible to begin talks with Moscow on responsibility for involvement in the MH17 crash in the near future. The Malaysia Airlines Flight MH17, a Boeing-777 passenger plane travelling from Amsterdam to Kuala Lumpur, was shot down on July 17, 2014, over Ukraine’s eastern Donetsk region. The crash killed all the 283 passengers and 15 crewmembers. There were nationals of ten states among them. Despite high-intensity fighting on the ground, Kiev did not close its airspace in the Donbass region to international passenger flights.